Could this be the real roswell video? This intriguing footage of what purports to be a 36 second clip of the body of a dead alien being carried into a military airplane hanger and examined by military personnel including at least one MP, was originally published in UNCENSORED, a New Zealand and Australian quarterly magazine (www.uncensoredpublications.com) that is now being distributed in the US. The magazine’s technical people did a frame by frame analysis prior going to press with it and determined that it was legitimate in every respect. It not only shows the dead alien (probably from the Roswell crash) itself, but also the hanger and the alien body being carried into the hanger from the military ambulance that delivered it. It has enough clues to accurately date the footage from the late 1940s. The editors describe the find as “monumentally interesting”, indeed “authentic”. The magazine has not disclosed how UNCENSORED discovered or was given the footage, but is adamant about its authenticity. 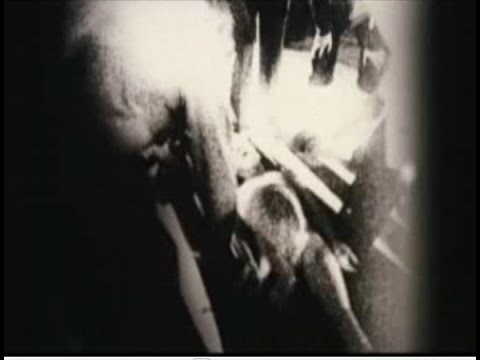 While UNCENSORED was the first magazine to publish stills from the clip, the complete footage itself was not released on the internetby the magazine until now.